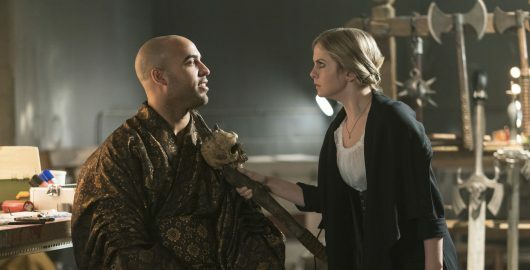 iZombie: Rose McIver — Fansite dedicated to kiwi actress Rose McIver – Page 10 – iZombie: Rose McIver — Unofficial Fansite dedicated to kiwi actress Rose McIver. Create by fans, for fans. 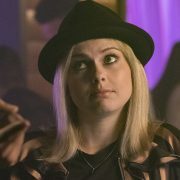 Here is the press release of ‘iZombie‘ Season 4 Episode 8 ‘Chivalry is Dead’ who will air on April 23. I also added +3 high quality episode stills for this episode. : EPISODE STILLS > 4.08 .. 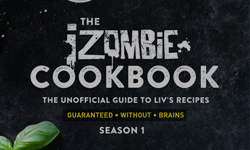 Here is the press release of ‘iZombie‘ Season 4 Episode 7 ‘Don’t Hate the Player, Hate the Brain’ .. The CW has renewed 10 of its 13 series. 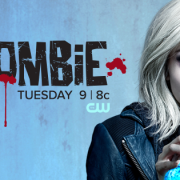 Unfortunately, no news has been given about the future of ‘iZombie‘, .. Recently, Aly Michalka and Rahul Kohli who were traveling to a fan convention in New Zealand took the opportunity to discover .. 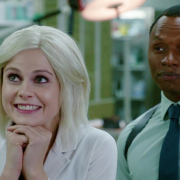 I added high quality screencaps of Rose McIver in ‘iZombie‘ Episode 4.05 ‘Goon Struck’. You can also .. 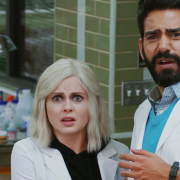 I added high quality screencaps of Rose McIver in ‘iZombie‘ Episode 4.04 ‘Brainless in Seattle, Part 2’. .. 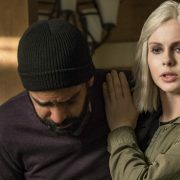 Here is the press release of ‘iZombie‘ Season 4 Episode 6 ‘My Really Fair Lady’ who will air on April .. Recently, Rose McIver has made a new photoshoot with Dean O’Gorman (photographer) and Sarah Gorman (Makeup Artist). .. I added high quality screencaps of Rose McIver in ‘iZombie‘ Episode 4.03 ‘Brainless in Seattle, Part 1’. .. 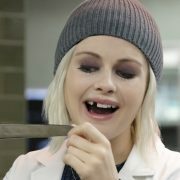 Here is the press release of ‘iZombie‘ Season 4 Episode 5 ‘Goon Struck’ who will air on March 26. I also ..